Got something to celebrate???.... 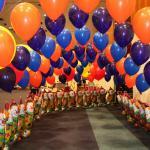 Whatever your occassion let us transform your venue with our fun and exciting balloon decor. Parties are celebrations so let us create some truly amazing designs with our fun party decor, be it a special birthday, anniversary, christning, barmitzfar or just a gathering of friends we can supply all your decorations. 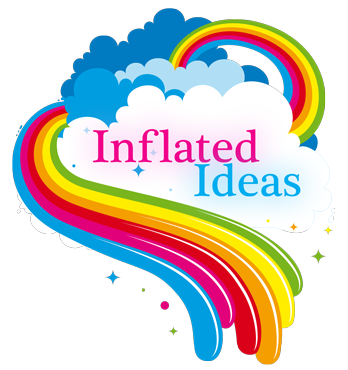 Balloons come in a variety of colours and designs and can be coordinated with ribbons, banners, pinnatas, and more. Character balloons can be supplied for themed childrens parties, giant foil letters or numbers create big impact and are fun too! Why not check out our gallery and contact us with your party requirments! For a more sophisticated occassion we can supply beautiful balloon bouquets for your tables teamed with our specially designed centrepieces which can be tailor made to suit your theme.